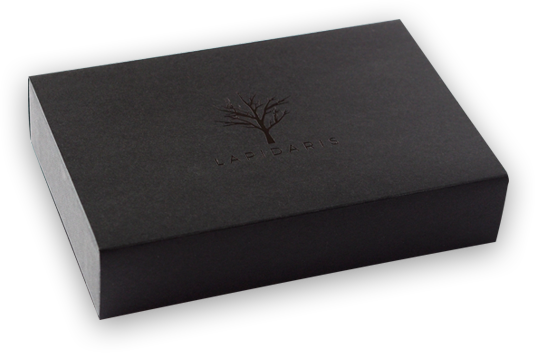 Lapidaris brings a truly special and personal way to preserve our lost loved one's memory. The Lapidaris Stone can be attached to the gravestone and read by a smartphone. The photos and videos uploaded to the connected memorial website convey what words cannot say. Preserve the memory of your loved ones in a novel way! We believe it is important for all of us to preserve and care for the memory of our loved ones, and to pass down their values to the following generations. 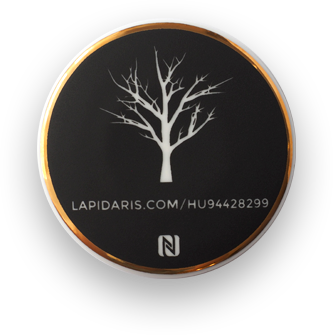 With the Lapidaris service we can honor the memory of lost loved ones and bring them closer to posterity. Our children and grandchildren will be grateful to us for saving these invaluable treasures for them. You can upload photos and videos of the departed and publish them on the memorial website which can accessed with the help of a smartphone and the Lapidaris Stone, that is fixed on the gravestone. The images keep telling stories about the wonderful person resting there, even in your absence. The Lapidaris Stone has a built-in chip which is waterproof and completely resistant to weather conditions. 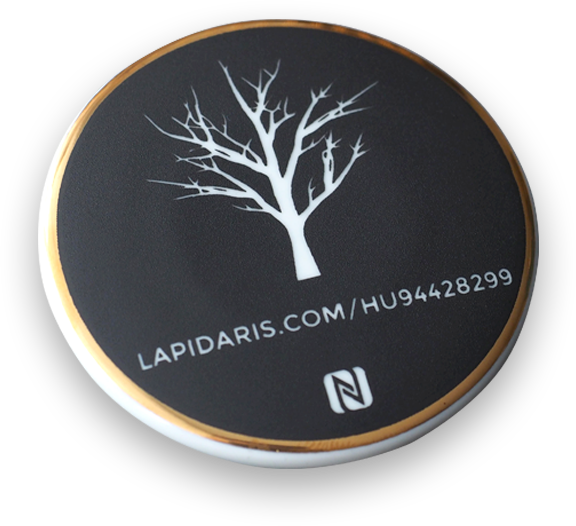 By touching an NFC-enabled mobile phone or tablet to the LAPIDARIS Stone, the online memorial page of the departed opens instantly. 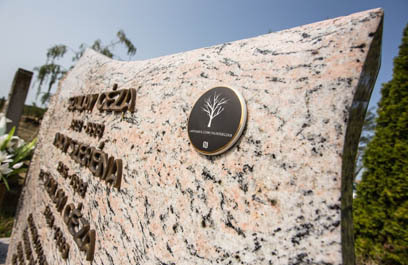 Each resting place can have a Lapidaris Stone with multiple memorial pages belonging to people who have been buried in the same grave. The information on www.lapidaris.com is publicly available, so it can be accessed by anyone. The owner of the Stone can invite others to be administrators of the memorial page. The Lapidaris Stone is made of Hollóházi porcelain, an internationally acclaimed Hungarian brand. The Lapidaris Stone can be attached to granite, artificial stone, wood, or any other material with the proper adhesive. You can upload photos of your lost loved one and their grave, share videos with others, tell or write down your most precious memories, or you can choose from a collection of quotes. Lapidaris gives an opportunity to find distant relatives or dear friends who have passed away, whether they are childhood friends or relatives living abroad. Based on the photos taken at the grave and uploaded to the memorial website, the system automatically recognizes the exact location and GPS coordinates of the gravesite. This way you can easily find a distant relative's grave using your phone, even in an unfamiliar cemetery. In addition to the uploaded memories, anyone can express their love and honor by lighting a virtual candle for the departed. 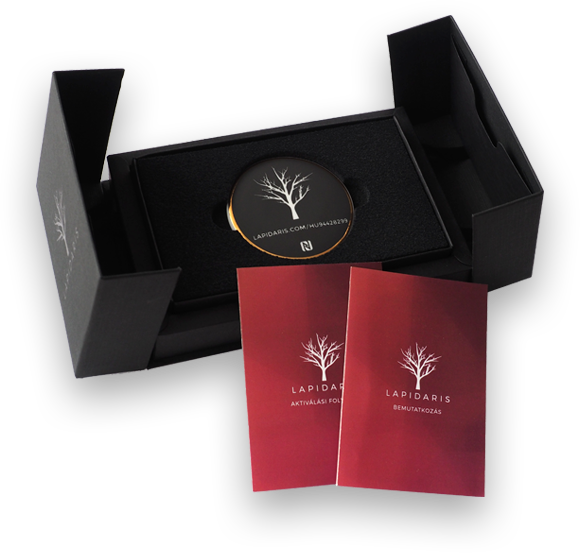 The standalone Lapidaris service was created to give people an innovative and unique way to preserve their lost loved ones' memory, which is an invaluable gift to family and friends, and the generations to come. A Lapidaris Stone with a corresponding memorial website could make an invaluable gift for our loved ones. It’s an honorable gesture beyond the pleasure of giving. Memories, photos, and stories of our lost loved ones saved for the generations to come. 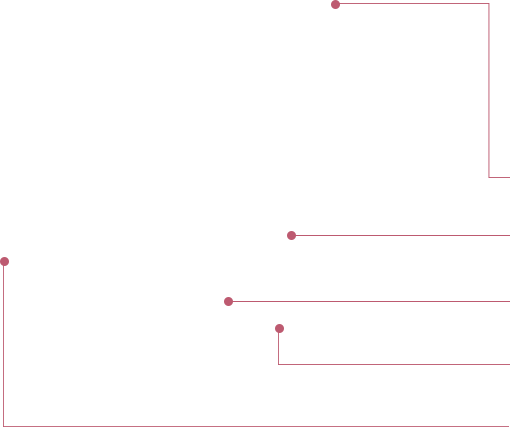 If you have any questions, please go to FAQ (Frequently Asked Questions page), or contact us at the info@lapidaris.com e-mail address!